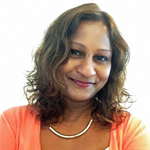 Mallika Naguran is an experienced practitioner in content development, publishing, public relations and marketing communications. Mallika has a good grasp of current issues across the social, business, technology, telecoms, energy, environment and corporate sustainability sectors. As such she has worked with varying publications such as Forbes, Discovery Channel Magazine, Asian Geographic, FuturArc (architecture) and more. In the areas of academia and research, she has worked for the Energy Studies Institute and the Centre for Sustainable Asian Cities. In 2008, she founded the non-proﬁt Gaia Discovery (www.gaiadiscovery.com), an online publication on sustainable living and travel in Asia Paciﬁc. She has a Master of Science in Environmental Management and Bachelor of Arts Degree in English Language and English Literature from the National University of Singapore. 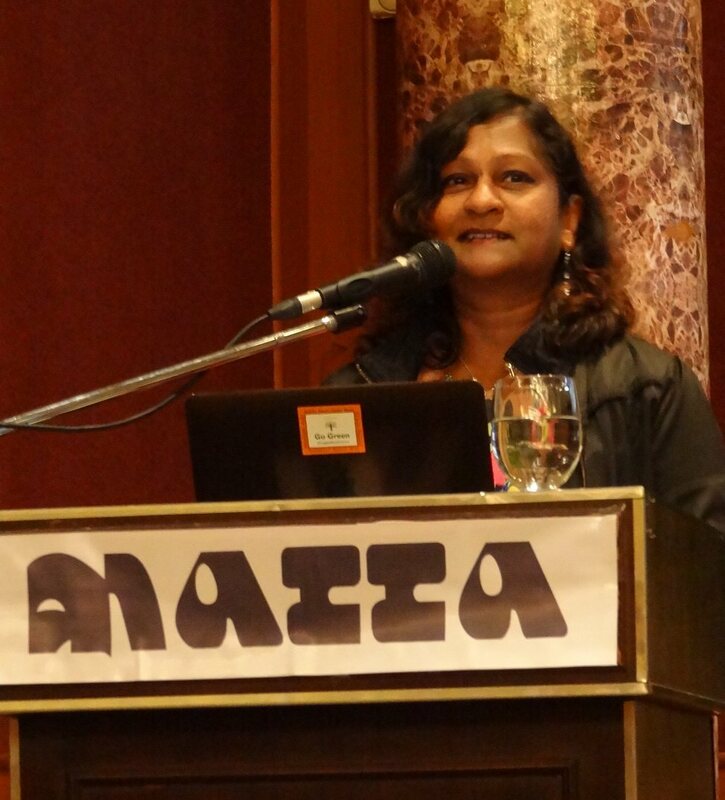 Mallika has written and edited a range of business, trade and consumer titles such as Forbes Asia, Discovery Channel Magazine, Today, The Straits Times, Green Prospects Asia, FunWorld (US-based mag) and FutureArc.